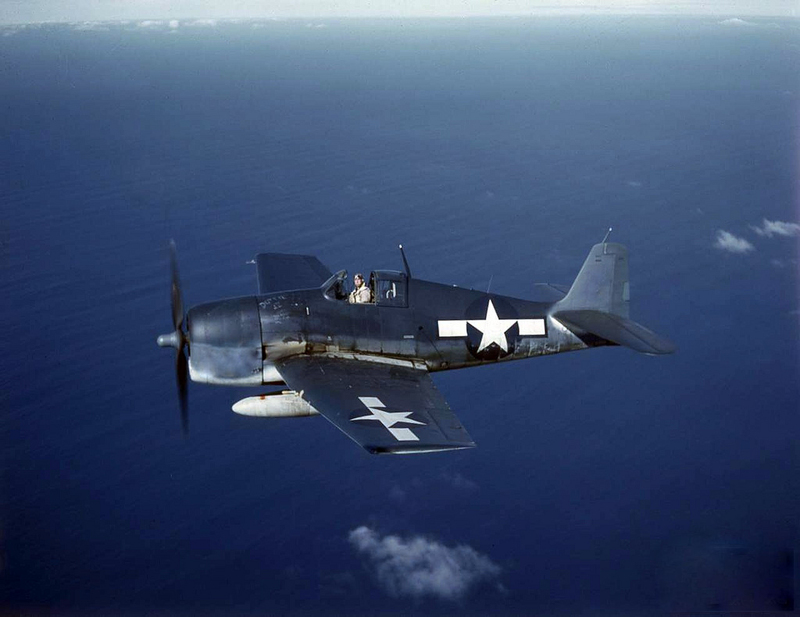 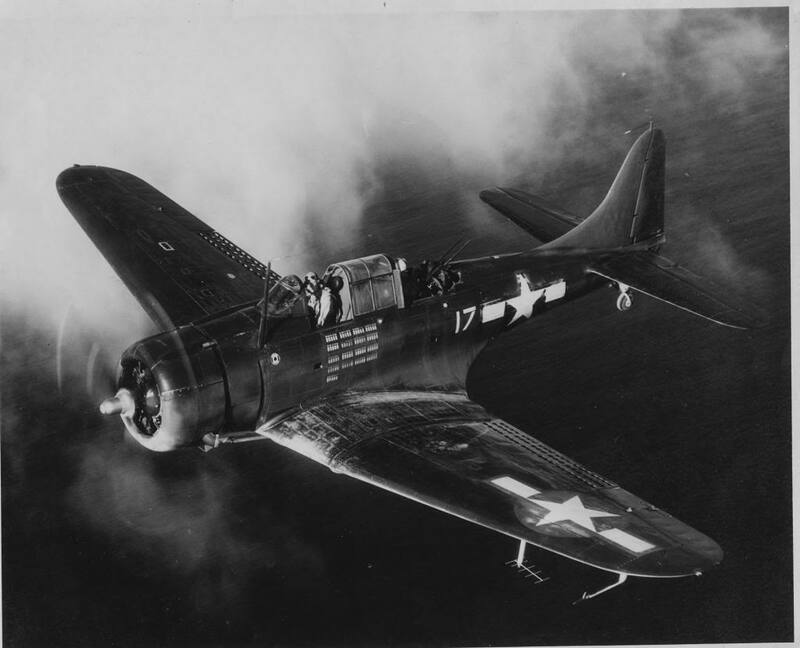 On March 3, 1943, a Douglass SBD-4 Dauntless, (Bu. No. 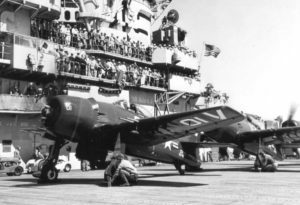 10448), was taking off from the Charlestown Navy Auxiliary Air Field when the engine lost power and the aircraft crashed. The aircraft was damaged beyond repair, but the crew was not injured. U. S. Navy accident report dated March 3, 1943.